With the U.S. unemployment rate at a record low, hiring competition is fierce and HR teams are scrambling to attract top talent. To gain an edge, companies are searching for the best job perks that they can offer to better attract (and retain) top talent. Over the last decade, employees’ preferences have rapidly evolved. The best companies are shifting the job benefits they offer to keep up. While these perks aren’t the only way to attract the best employees, most candidates will strongly consider benefits before accepting a job offer. Open dog policies and ping pong tables aren’t likely to inspire your ideal candidate to sign on the dotted line. To help you win the best talent, we’ve rounded up the top three job perks that the modern workforce truly cares about. 60% of millennials are predicted to leave their company by the year 2020. What are they looking for in their next job? A better work-life balance. This can come in many forms, but companies offering flexible hours can be incredibly attractive to these health and happiness seekers. 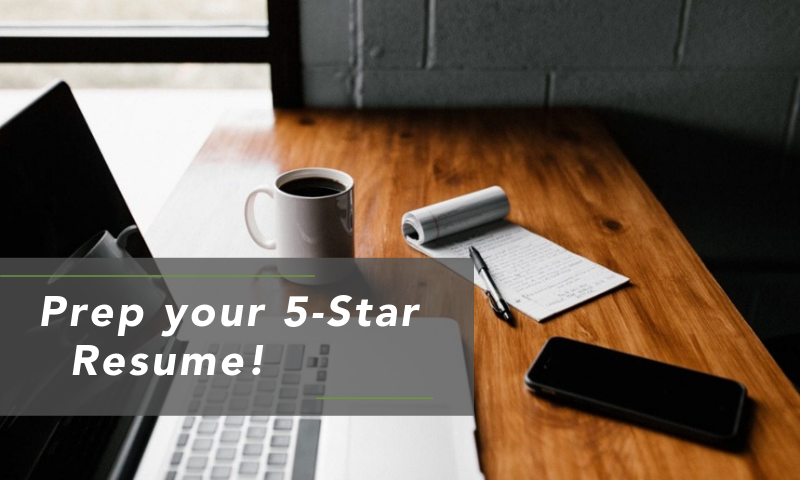 In fact, a recent survey found that 88% of workers in the US would give “some or heavy consideration to a job offering flexible work hours.” If this isn’t an option, you could also consider allowing your employees to work from home, a job perk that continues to explode in popularity. Who doesn’t love a good vacation? Unfortunately, many of today’s organizations are facing high losses due to vacation liability. One solution that is currently gaining steam in the corporate world is to offer employees unlimited vacation time. 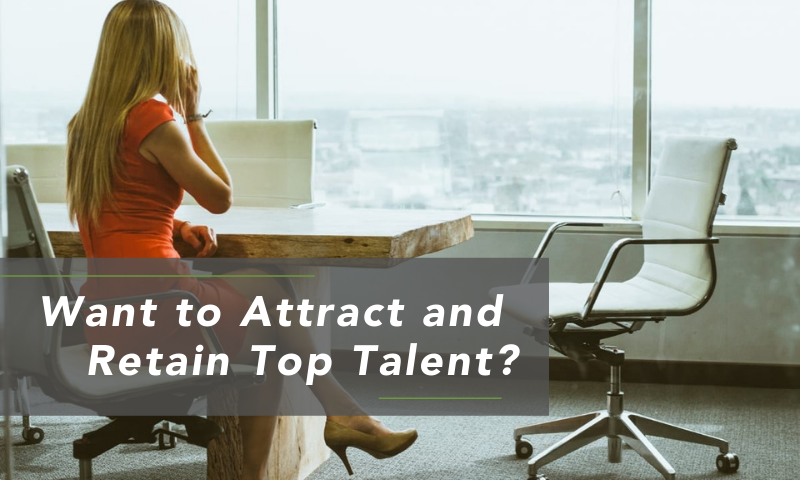 This can help you attract qualified candidates in a number of ways: it shows you trust your employees to manage their own work and that you are sympathetic to the fact that they need time to recharge. As an added bonus, offering unlimited vacation time can save you $1,898 per employee. This job perk is a win-win for the employee and employer. Offering health insurance helps you attract more qualified candidates because the majority of today’s workforce consider this to be the most important benefit of all. While health insurance can be expensive for employers, taking care of your employees will help them stay engaged and put their best work forward. The connections between engagement and performance is undeniable, so creating a wellness-focused workplace can certainly pay off. Today’s workforce wants to be seen as more than a workforce. They want to be recognized as individuals and cared for by their employers. Of course, job perks aren’t the only way to attract top talent. If you’re looking for support in this area, we would love to help! Learn more about 3Ci’s strategic staffing solutions or get in touch with our team today. Hoping to future-proof your tech company? Your leadership pipeline is a good place to start. Without a strong team of capable leaders, even the most innovative tech companies are at risk for failure. The technology job market is hotter than it’s ever been in the Peach State. From cybersecurity to cloud computing, database management to UX, the possibilities are endless for Georgia’s techies. The catch? Thanks to Georgia Tech and other schools in our state, the IT talent pool is fierce.